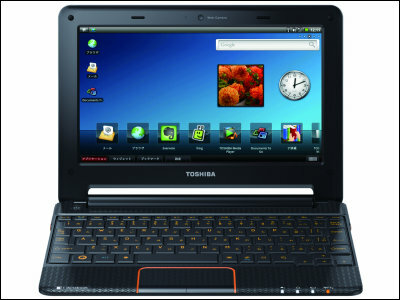 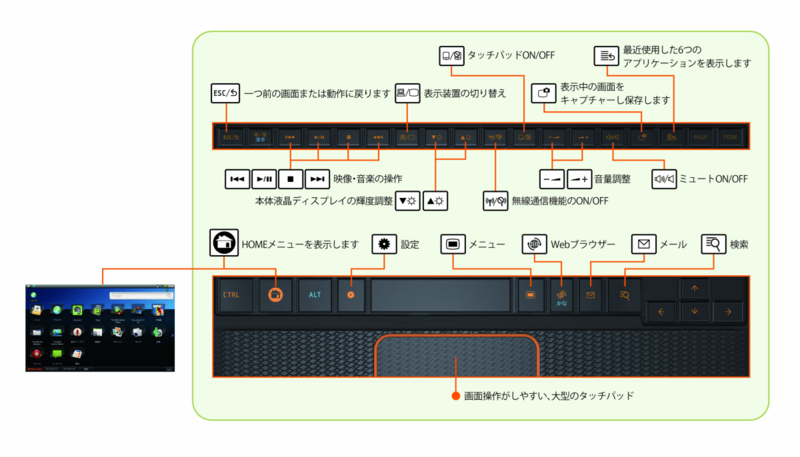 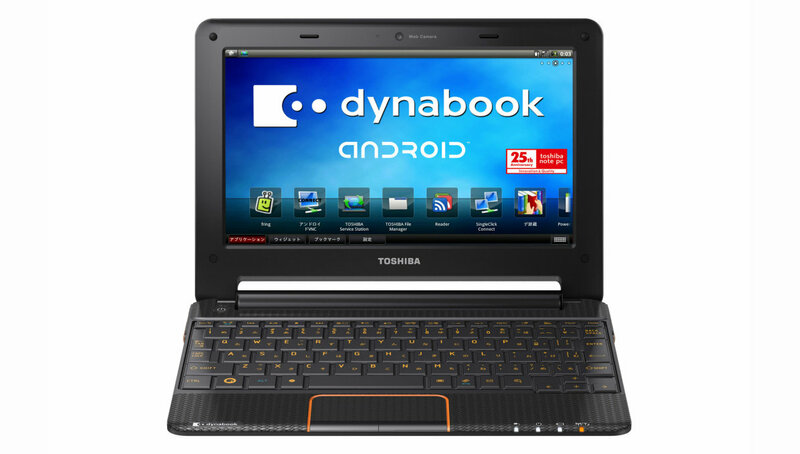 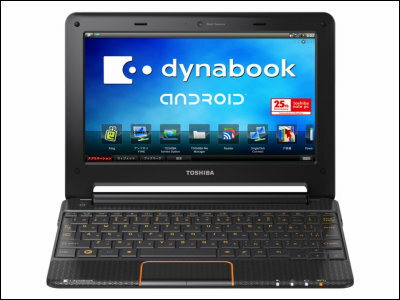 Following dual-touchscreen laptop Libretto W100, Toshiba is to bring another cutting-edge Android Laptop "dynabook AZ". 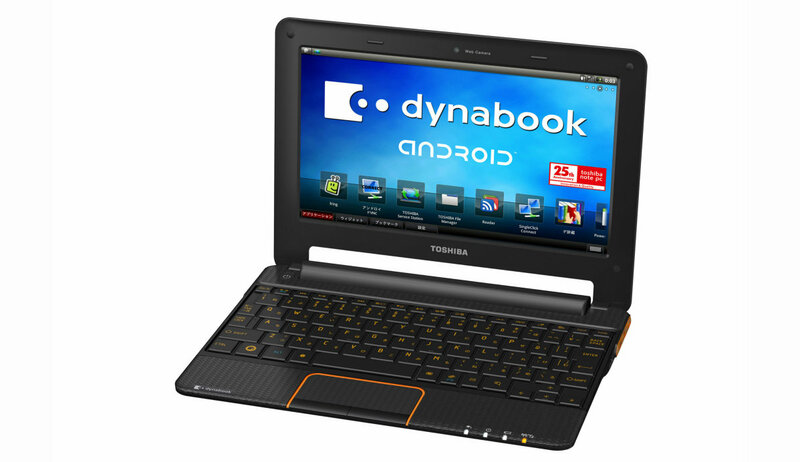 Featuring NVIDIA's Tegra processor and Google's Android OS, dynabook AZ got quite a great performance as netbook. 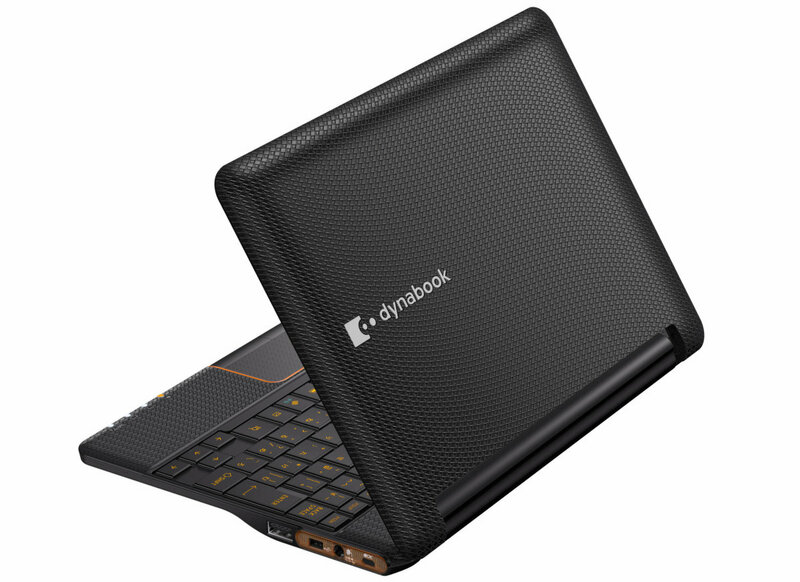 Dubbed "the world first clam-shell type network device"(since all the other Android devices are either smartphones or tablet PCs), dynabook AZ is equipped with NVIDIA's Tegra 250 processor(dual-core 1.0GHz), 10.1" LCD(1024*600), 512MB, 16GB flash memory. 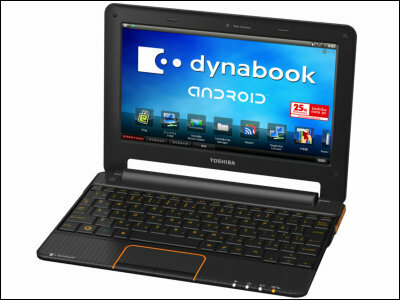 Runs on Android 2.1 and to be on the shelf in late August. 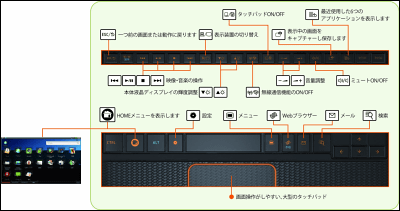 Keyboard layout is rather unique compared to Windows keyboards. 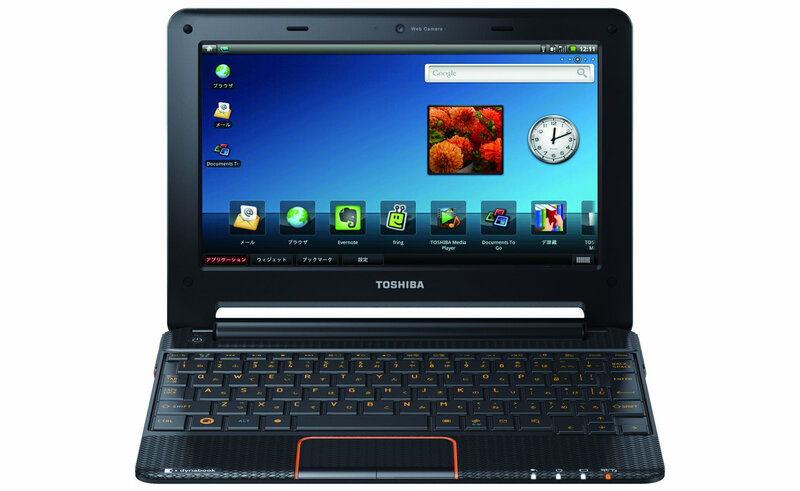 Also comes with IEEE802.11b/g/n Wireless LAN, Bluetooth Ver.2.1+EDR, stereo speaker, 1.3Mpix 1/5" CMOS web camera and HDMI port.